SEO has become more and more widespread. Those who aren’t catching up with it could be losing out on organic traffic, and therefore, sales. 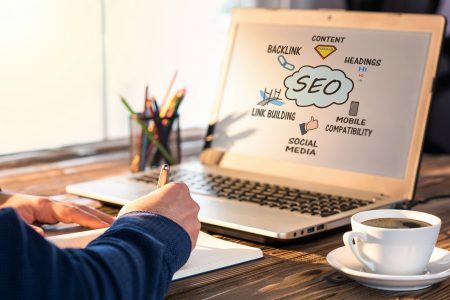 If you’re interested in increasing your SEO game in 2019, then you need the right SEO hosting company. 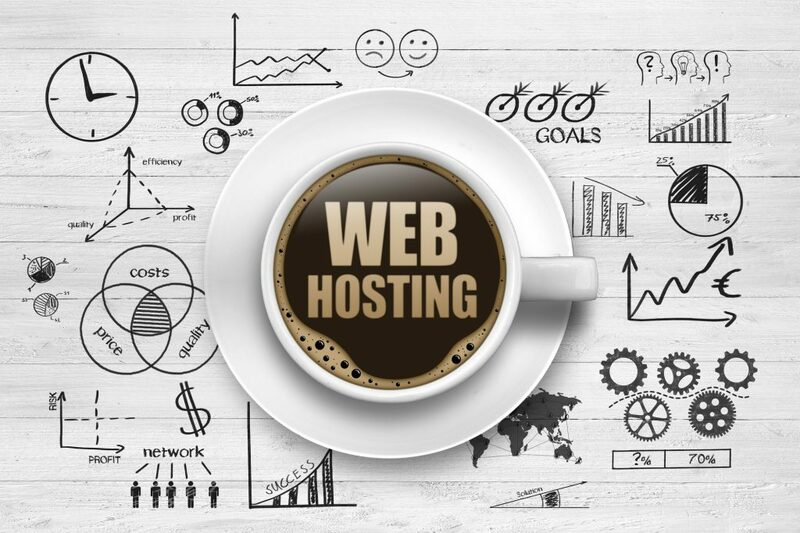 Read on to learn about the best SEO hosting companies in 2019. SEO hosting is ranked at the top as a hosting service for SEO due to all of the great features it offers. Their customer support is available 24/7 and they address any issue within seven minutes. So if you ever have a problem in the middle of the night, you can simply call their toll free number and speak to their customer support team. Although SEO Hosting is a bit more pricey than your typical web hosting service, the features are worth it. The features differentiate depending on the continent you choose. Also, you might have to pay more depending on whether or not you choose a shared IP or dedicated IPs. Although a more traditional SEO company, SiteGround also offers a lot of tools to manage SEO. SiteGround might not be as popular as other typical web hosting services, but it has been around since 2004. This company is based out of Bulgaria, and it has one office in Spain. SiteGround offers different options for website hosting such as VPS, dedicated, shared, cloud, and WordPress hosting. Although there’s still the debate of WordPress vs Squarespace, you can get more information from Proper Noun. Customers love SiteGround because they can get the basics in all plans such as CloudFlare CDN plan, free SSL certificates, and daily backups at no extra charge. SiteGround prides itself for offering excellent customer support. Although many of their customers are based in the US, they have many international customers. They promise to respond to initial requests within 10 minutes and are available via phone and live chat. A2 Hosting is an SEO hosting company that mostly focus on developers. They offer dedicated, shared, and VPS hosting. Their main office is based out of Michigan. They also have data centers in Arizona and they include some hosting options in Europe and Asia. A2 Hosting’s customer support team is available 24/7. Their plans are available in Lite, Swift, and Turbo. There you have it, the best SEO hosting companies in 2019. These companies offer excellent value with all their packages, customer support, and excellent features. Now that you know which SEO hosting companies, it’s time to increase your SEO ranking. Check out this section of our blog.